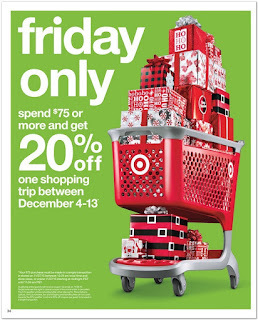 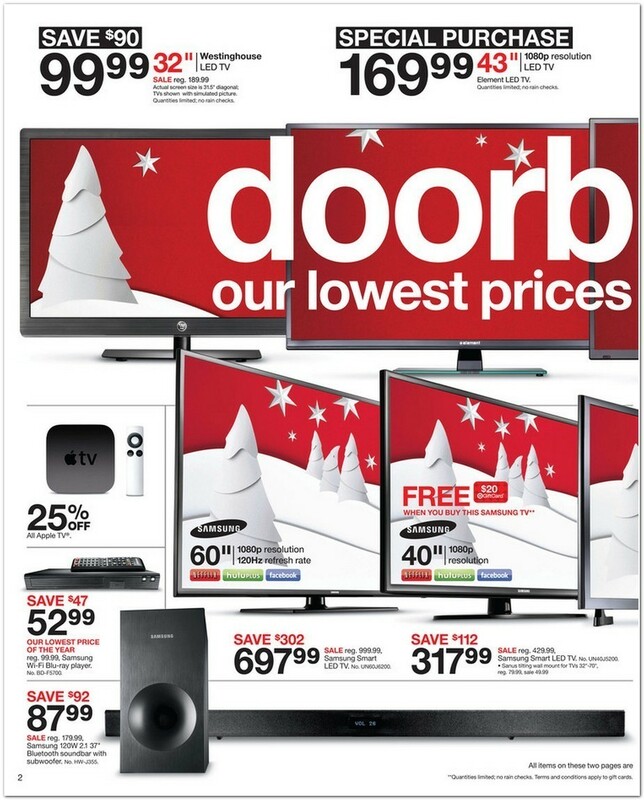 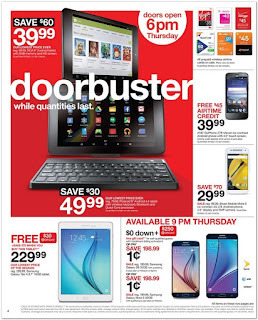 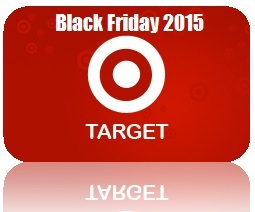 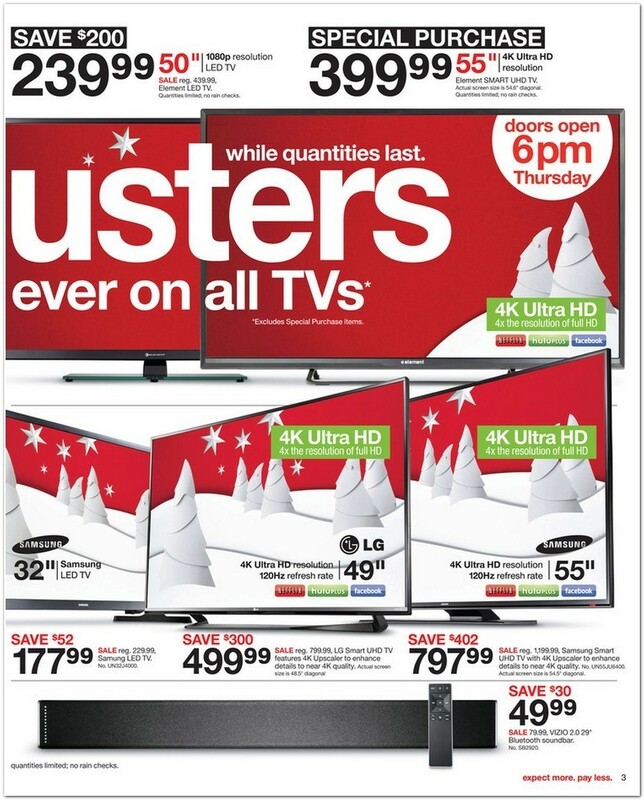 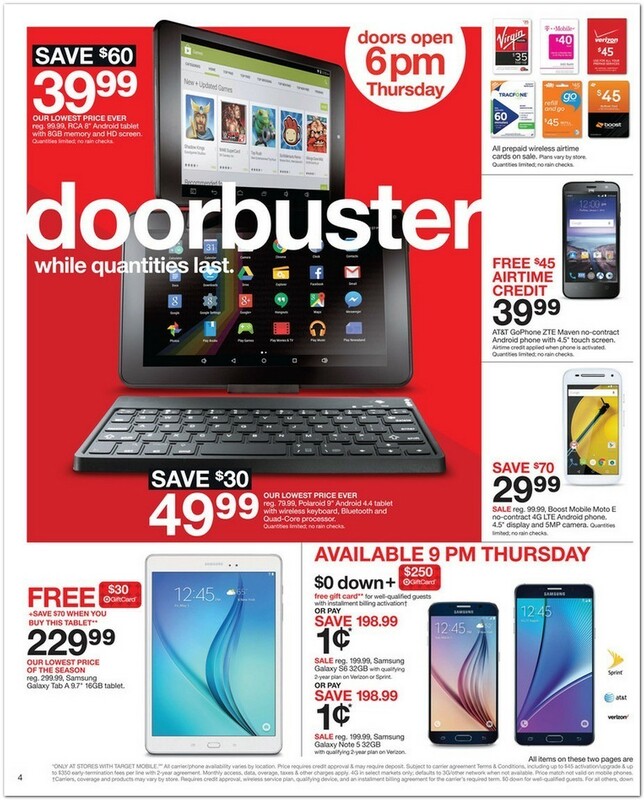 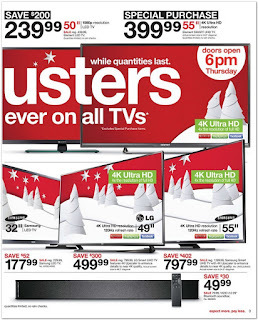 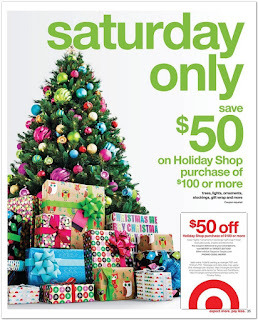 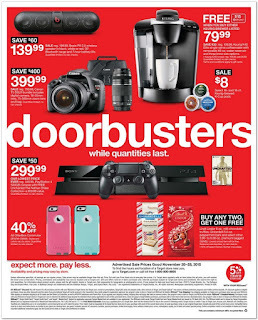 Target's iPhone, iPad, doorbuster and Electronic deals are famous because of their usual 5% discount on items. 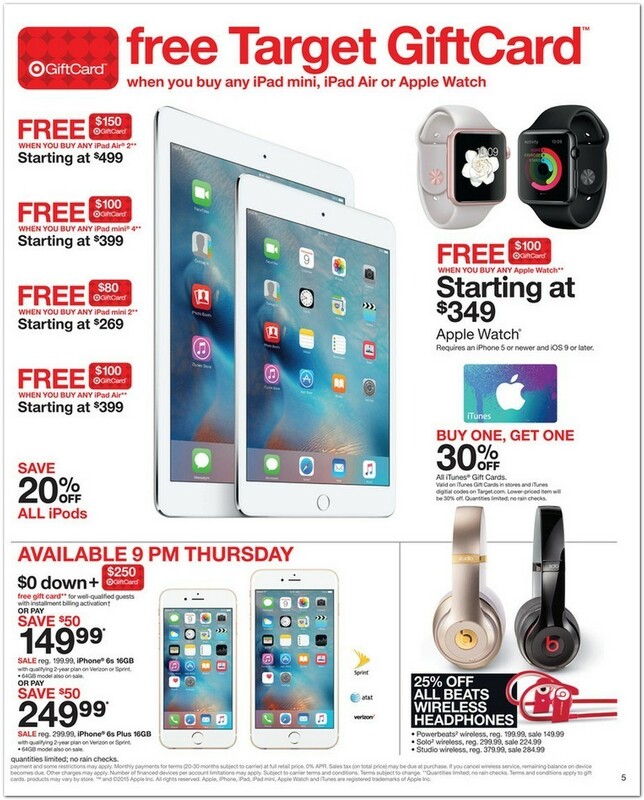 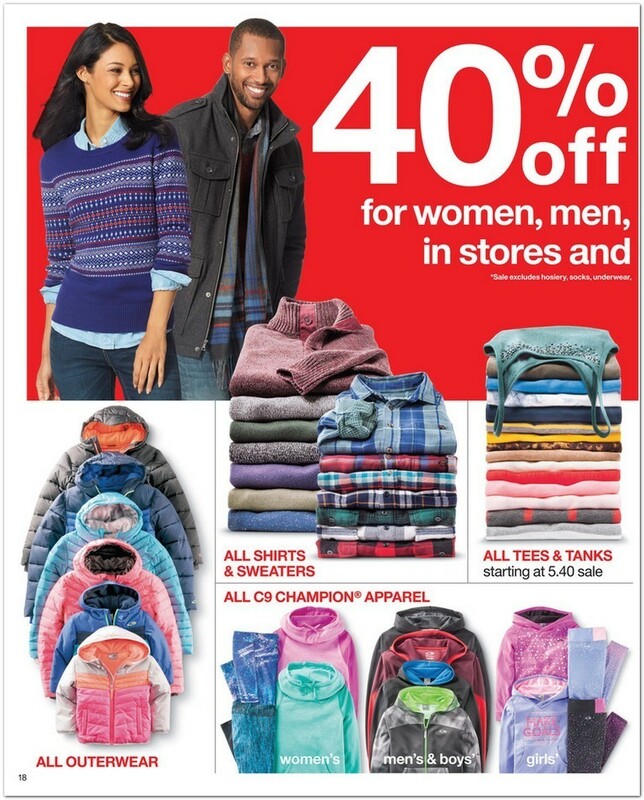 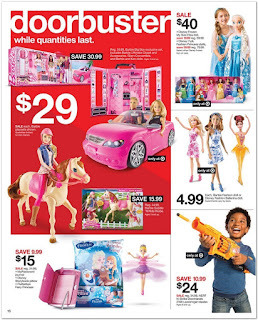 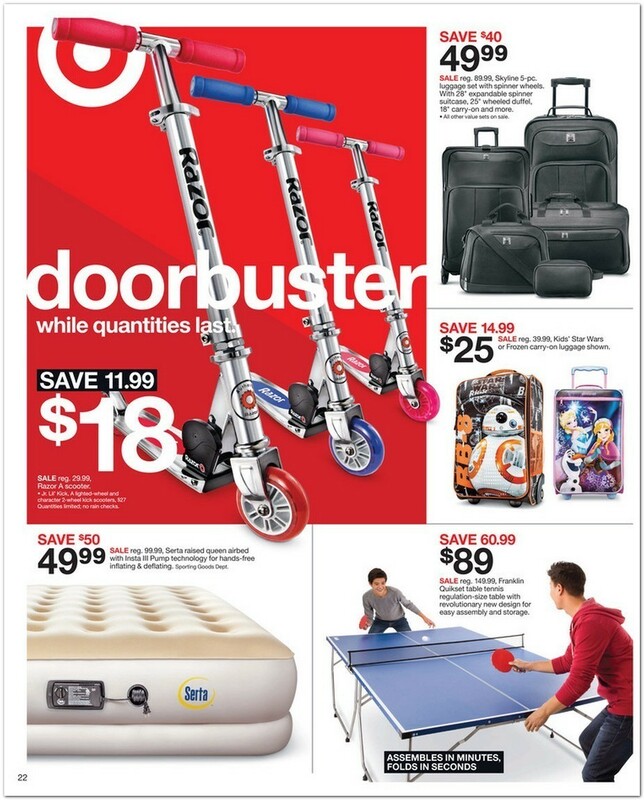 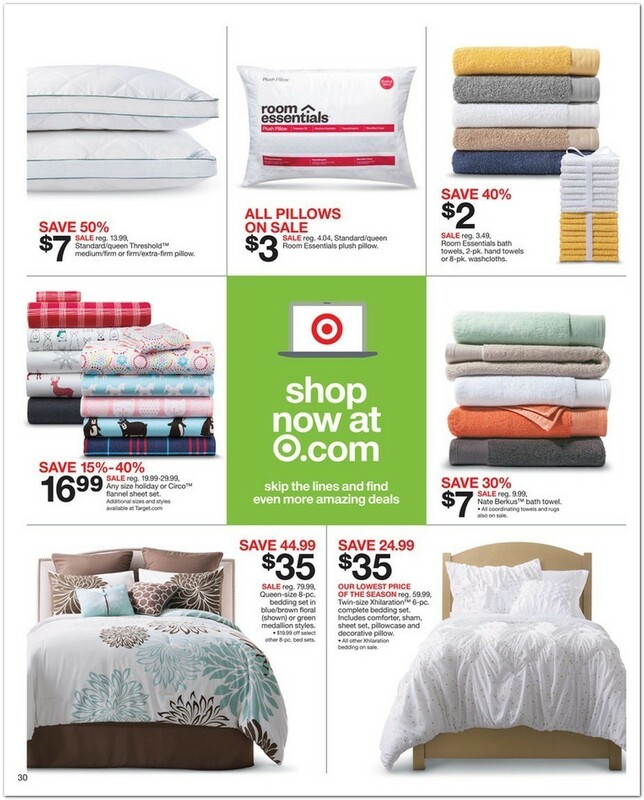 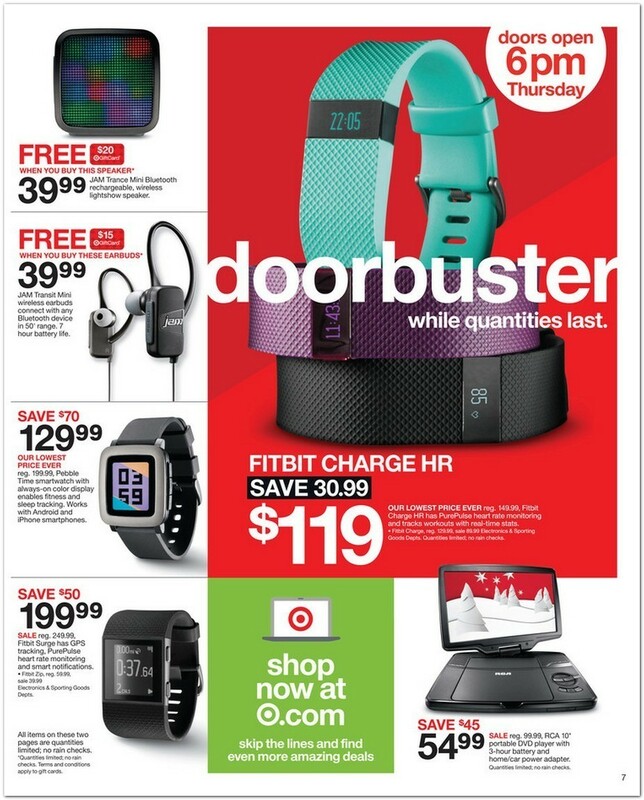 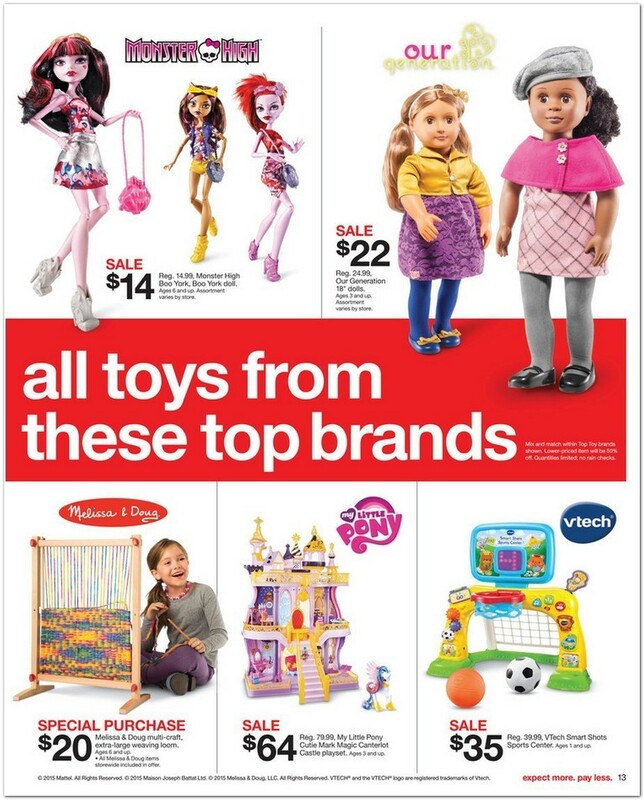 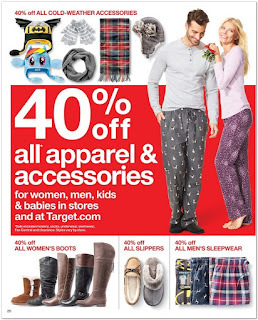 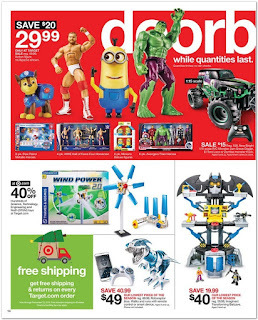 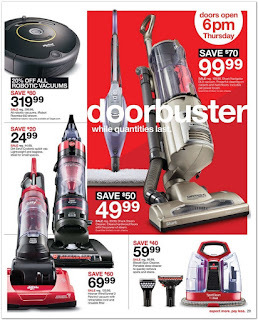 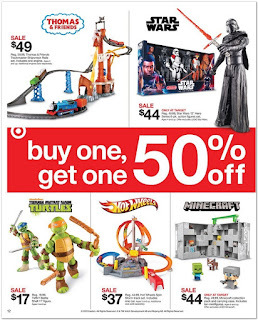 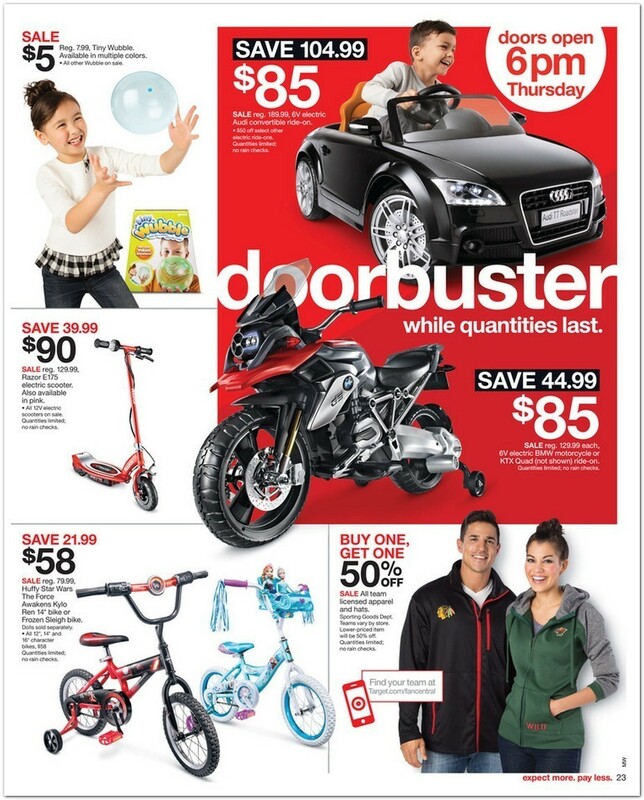 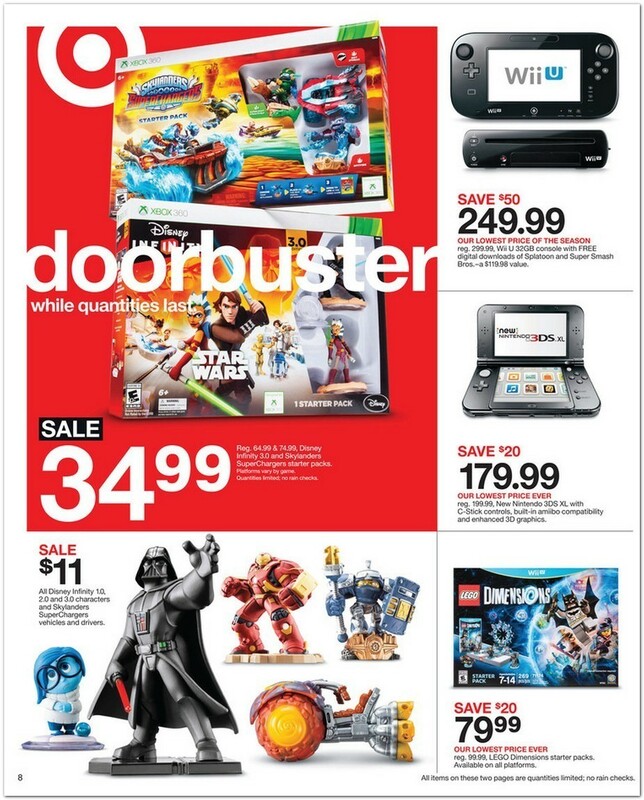 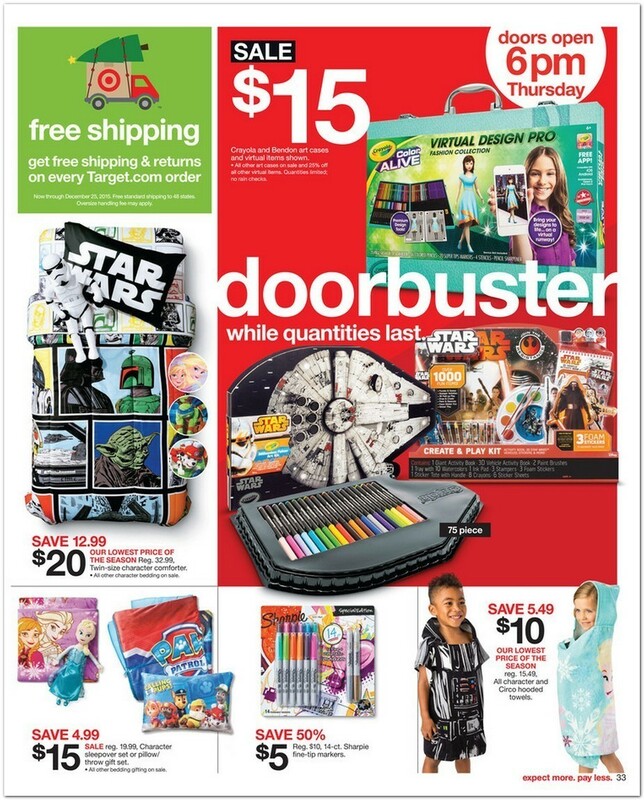 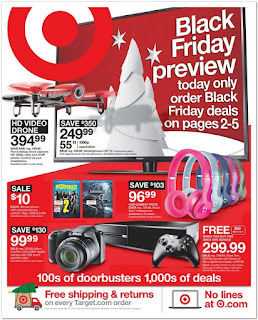 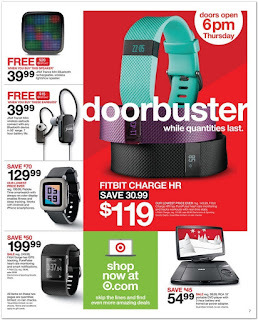 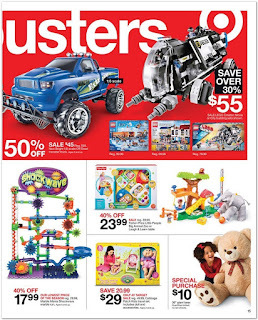 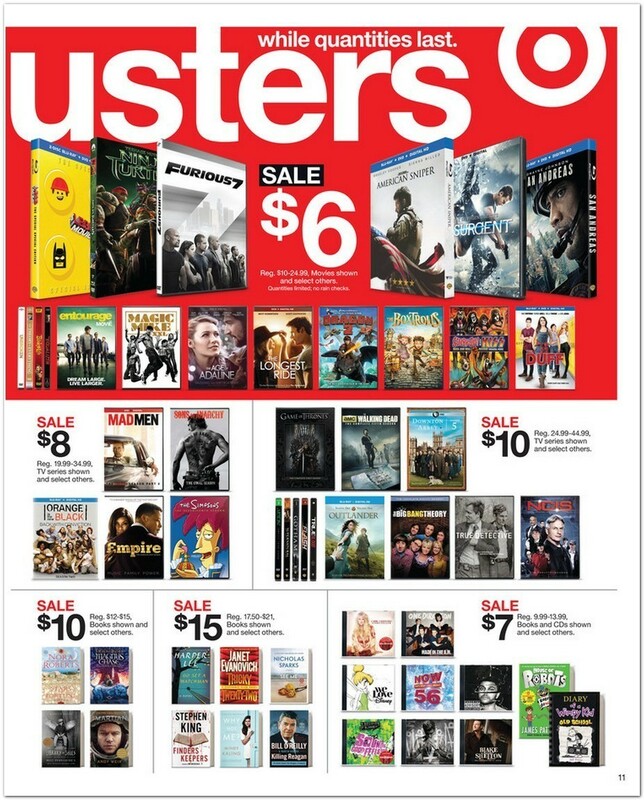 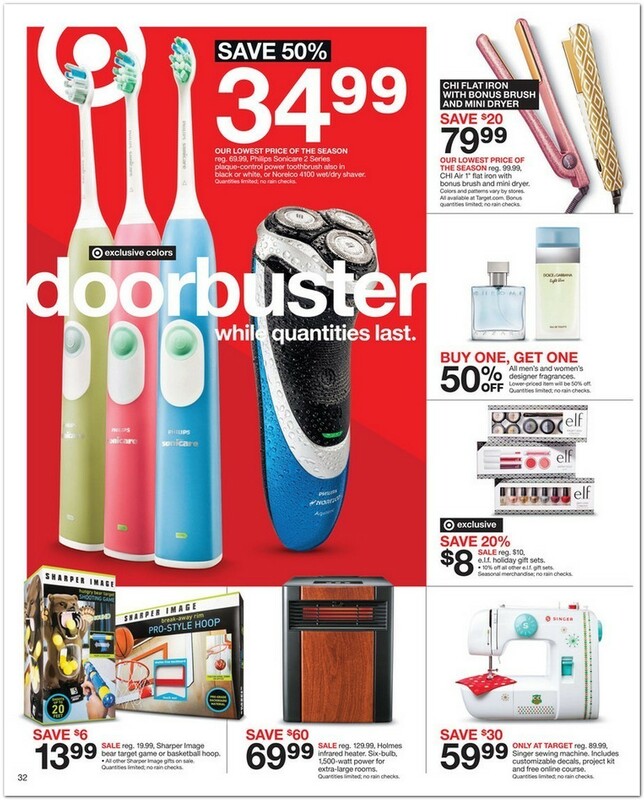 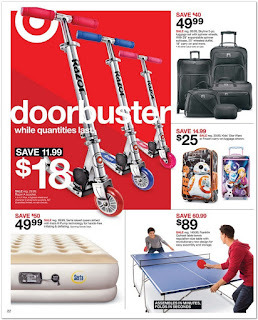 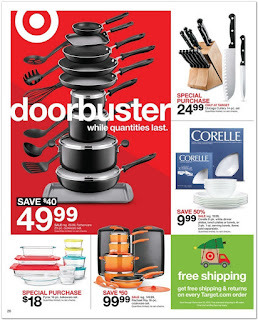 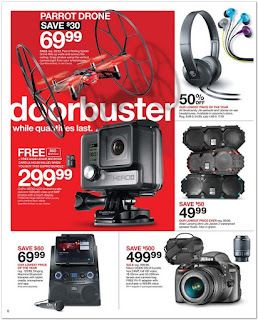 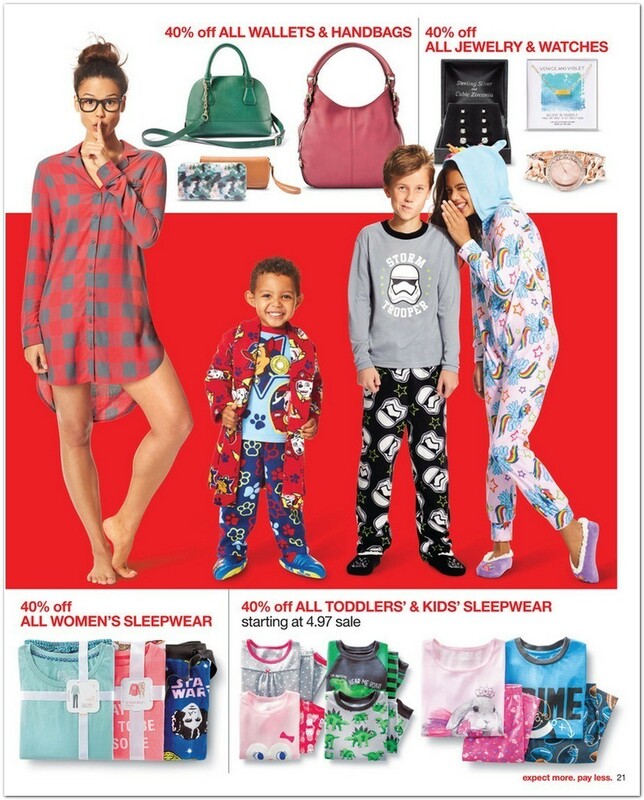 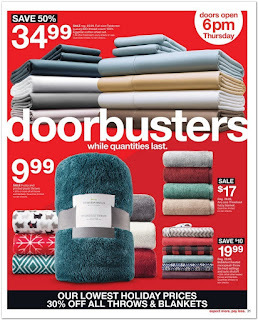 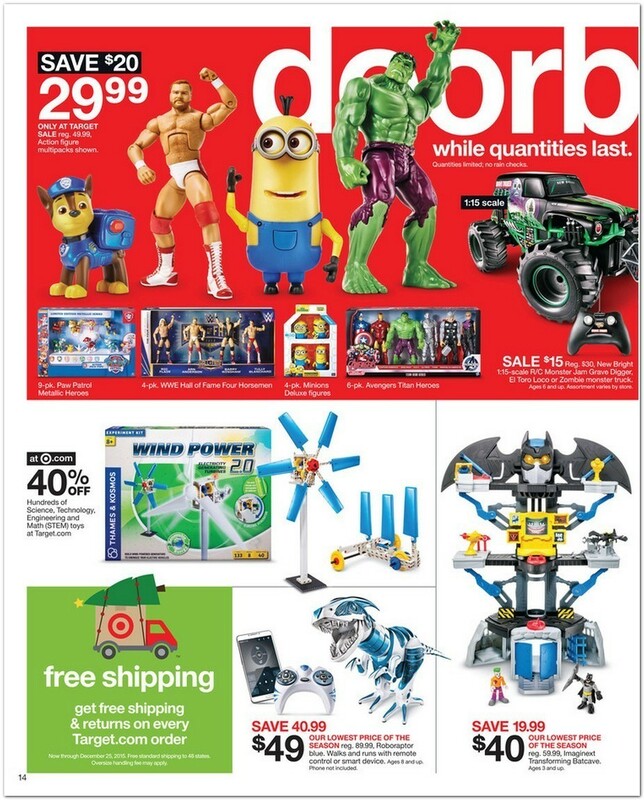 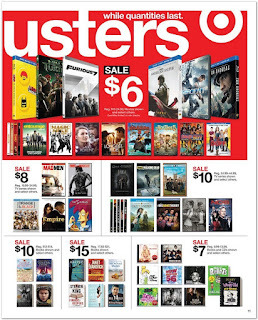 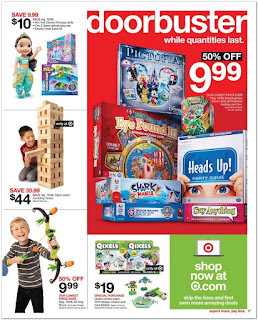 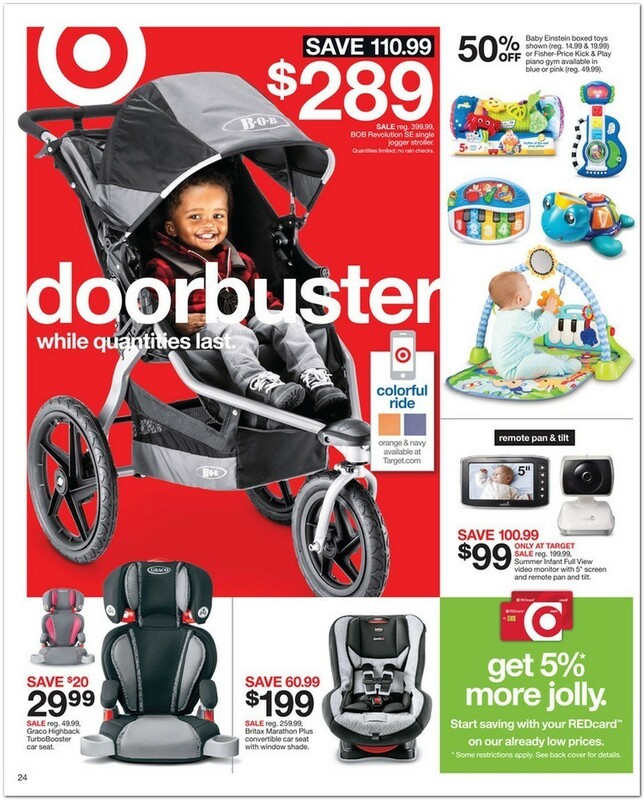 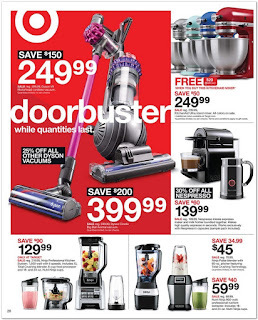 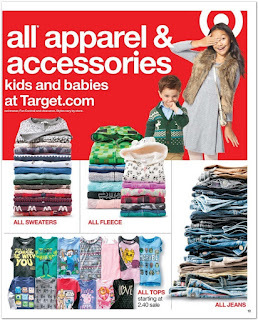 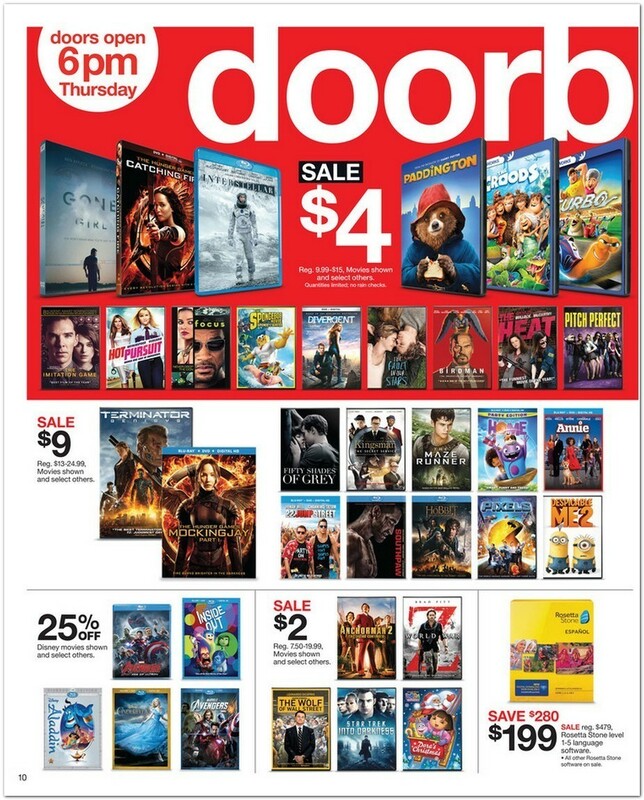 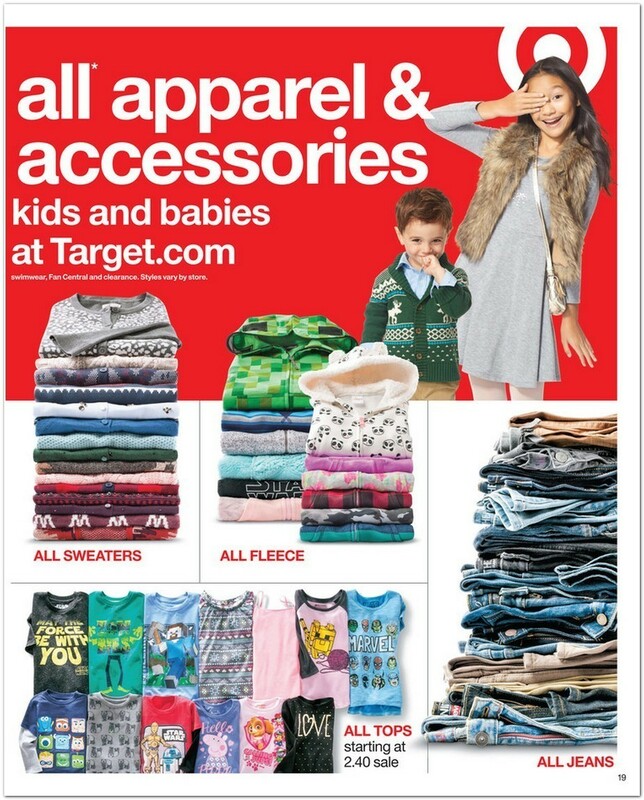 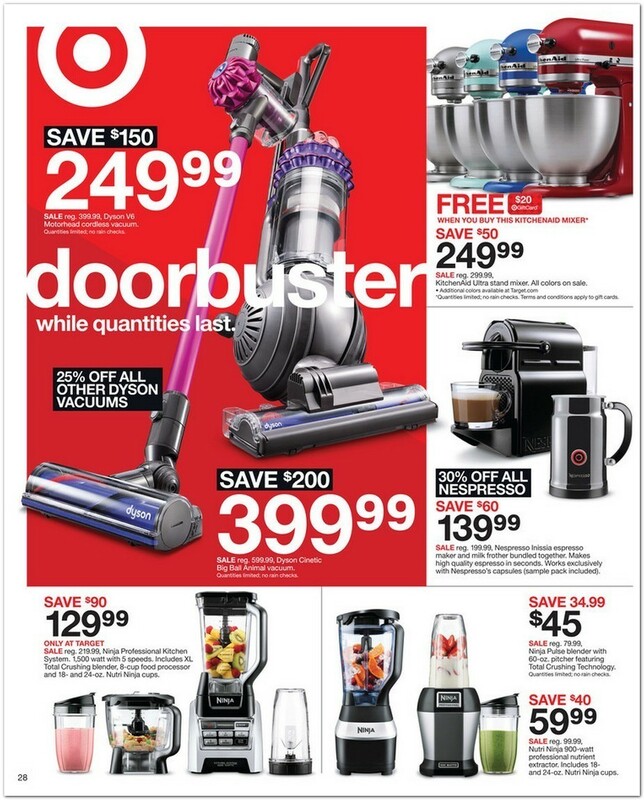 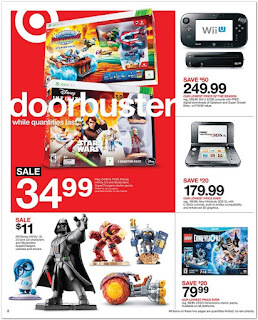 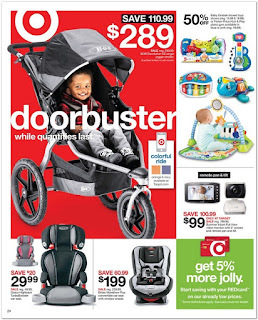 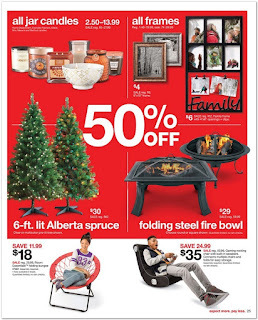 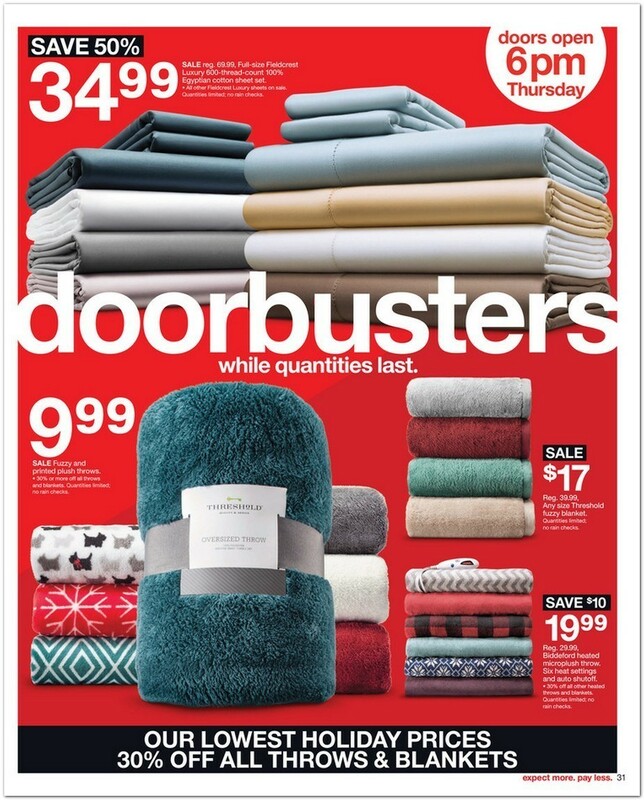 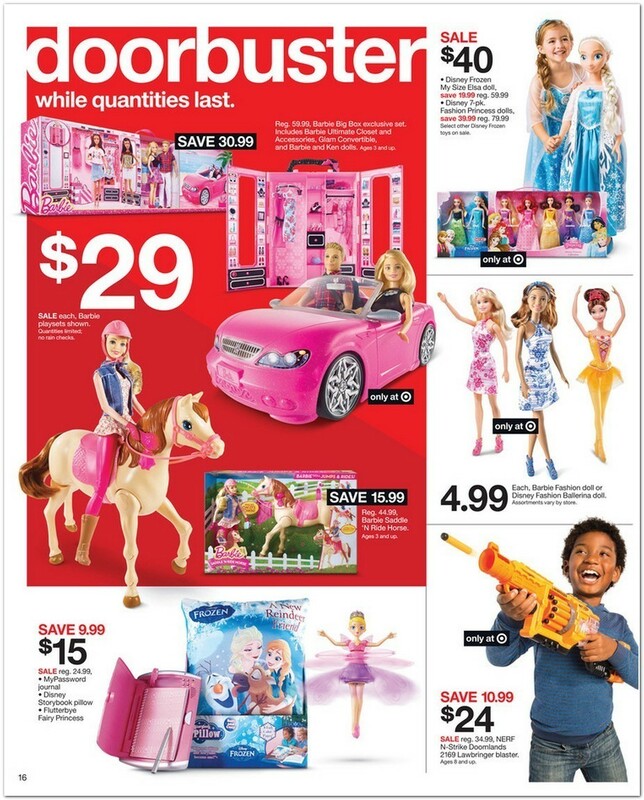 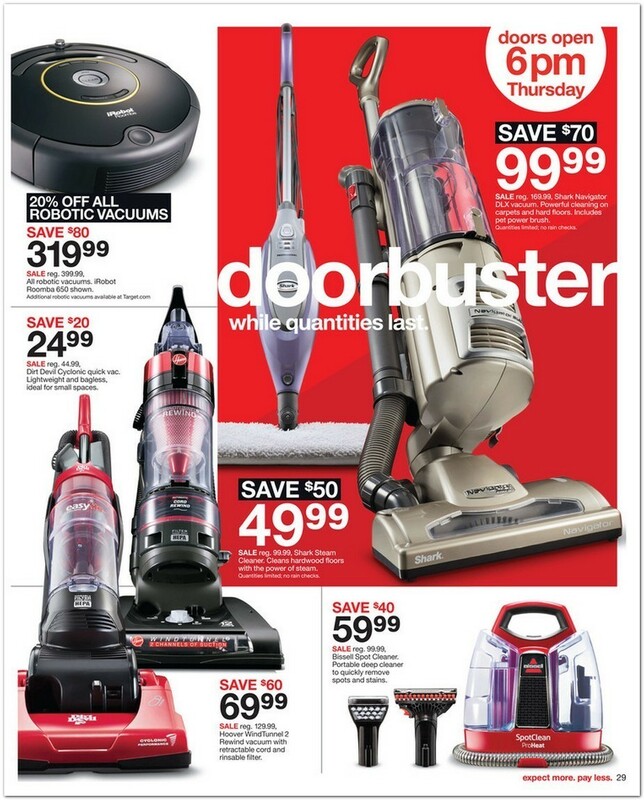 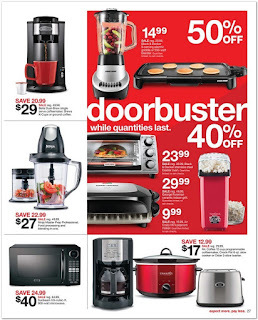 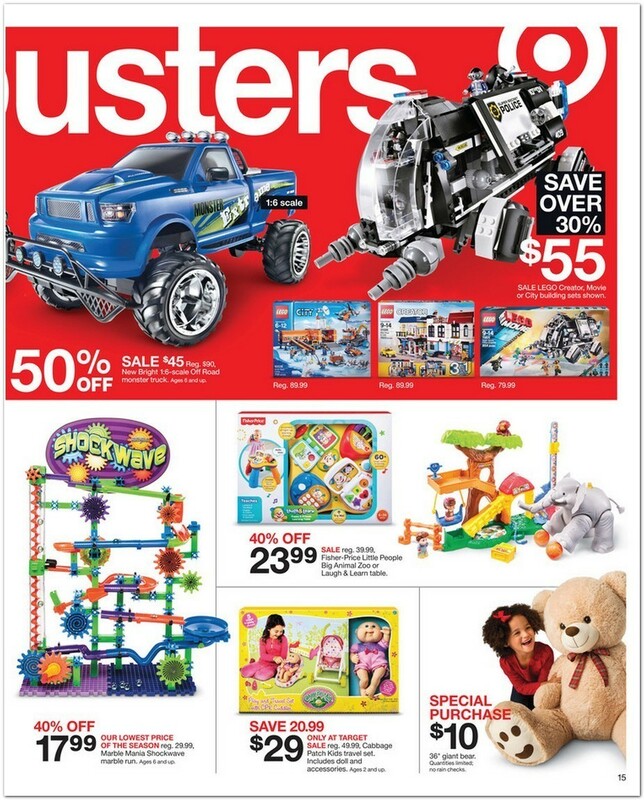 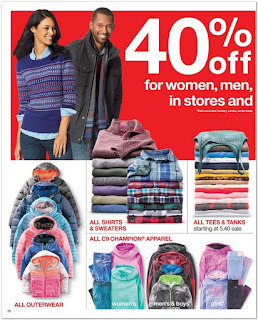 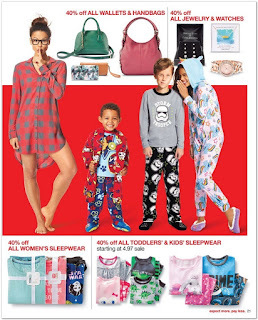 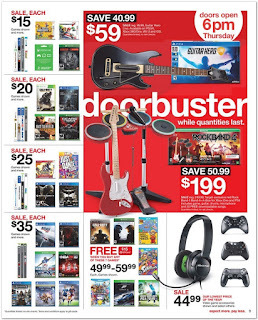 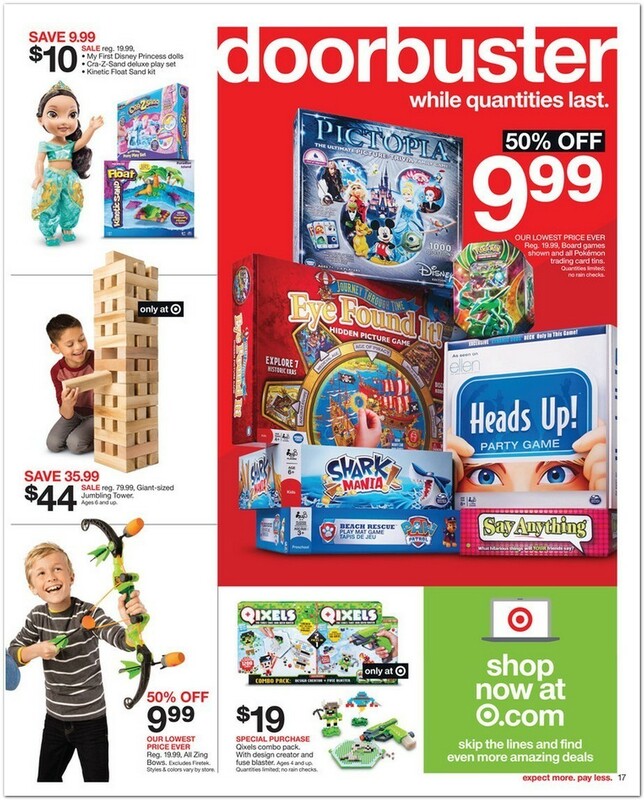 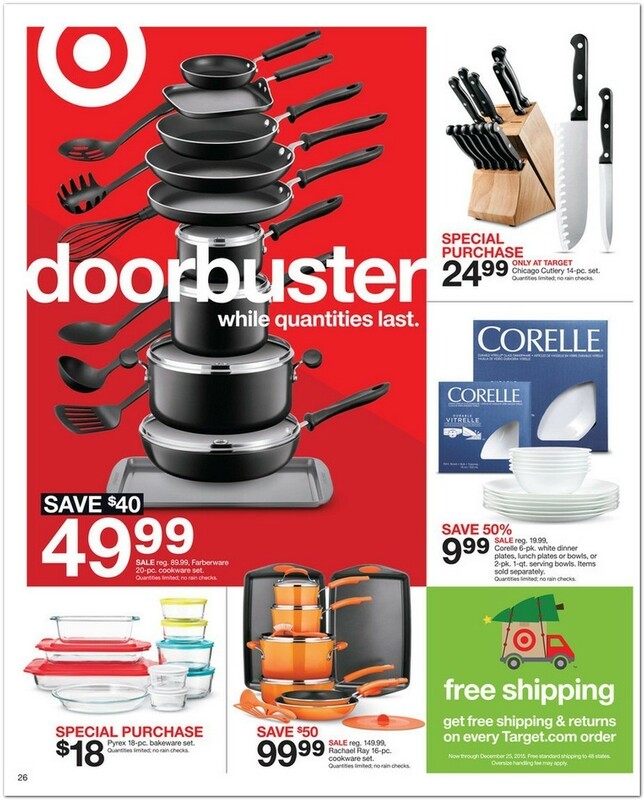 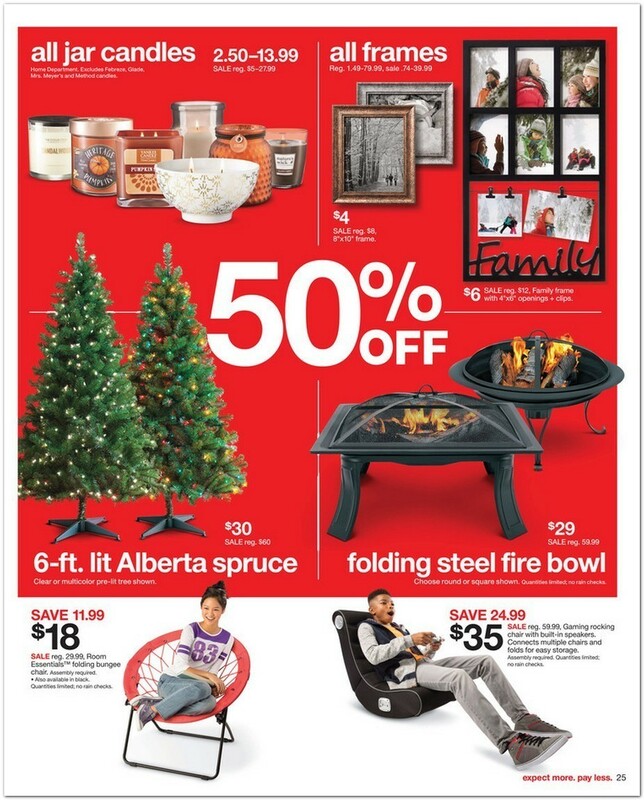 This time Target released 36 pages of flyer Ad. 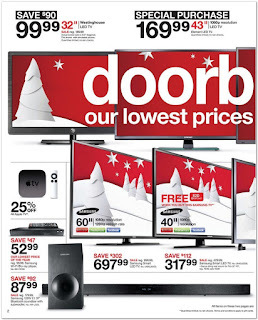 Other than regular doorbuster, it provides the below deals. 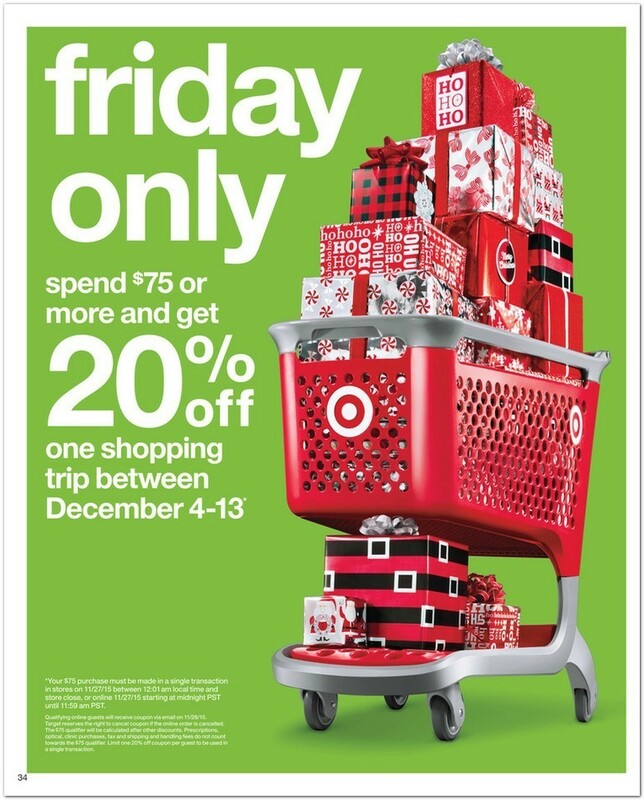 Friday only spend $75 or more and get 20% one shopping trip between 4th and 13th Dec, 2015.